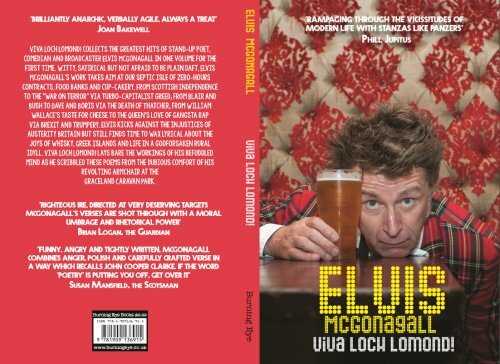 A full collection of Elvis' poems from 2003 to 2017 entitled “Viva Loch Lomond!” was published by Burning Eye Books in Spring 2017. 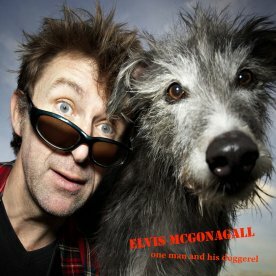 It’s available for £10 plus p&p directly from Elvis or from the publishers, online corporate behemoth retailers, all good bookshops and at gigs. by Nasty Little Press in 2012. Currently out of print. and the usual internet outlets for about a tenner. problems obtaining either the CD or book.